Limited offer. Last codes in the WORLD! Hurry up to get Helios medal. By buying this product you can collect up to 400 loyalty points. Your cart will total 400 points that can be converted into a voucher of $40.00. 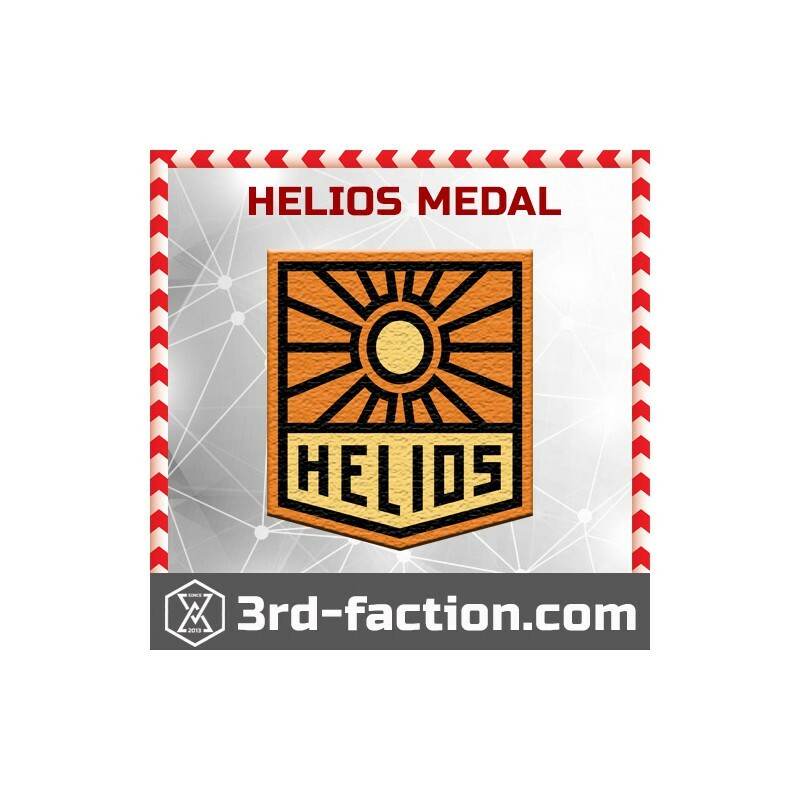 Helios Badge (medal) for an augmented reality game Ingress by Niantic labs. 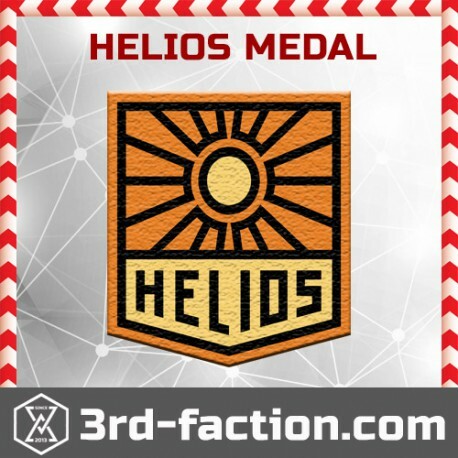 New UNUSED code for Helios badge.